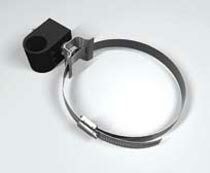 We Offer Throat Hoop Feeder Clamp. : We Offer Throat Hoop Feeder Clamp. 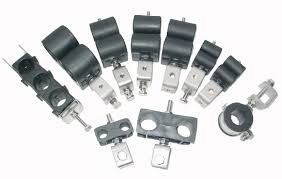 Looking for Throat Hoop Feeder Clamp (Throat Hoop Feeder C)?